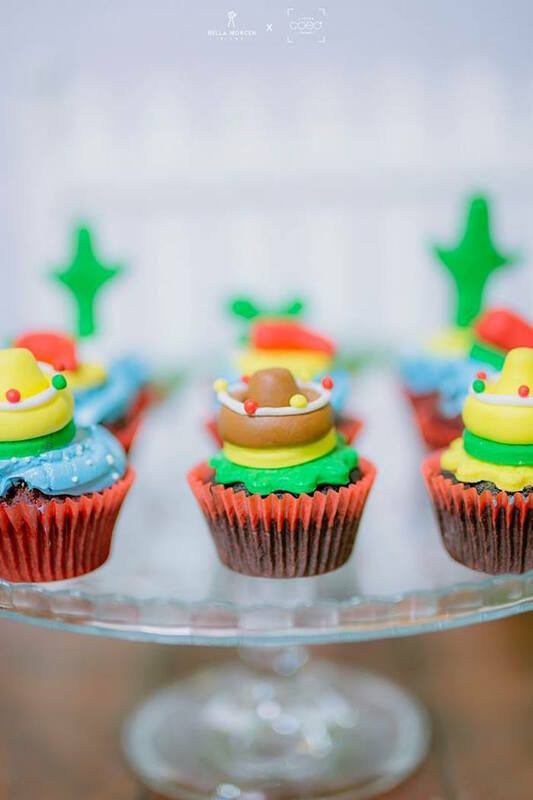 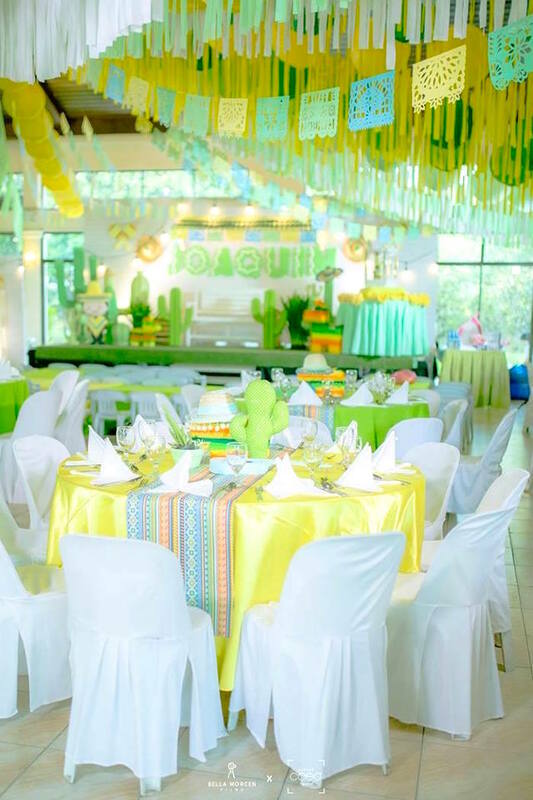 Looking for a fun and festive bash? 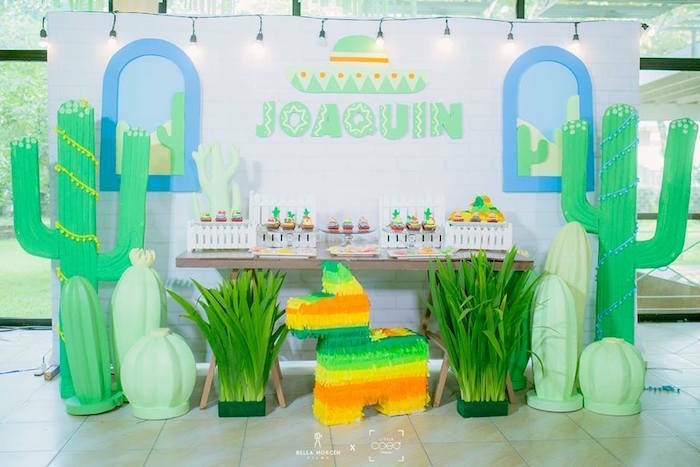 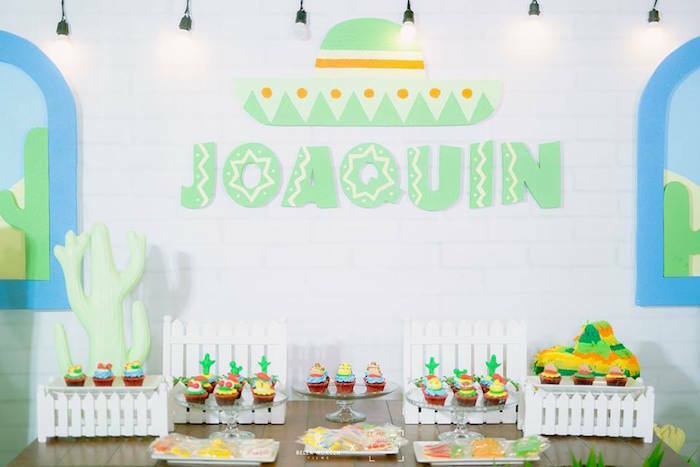 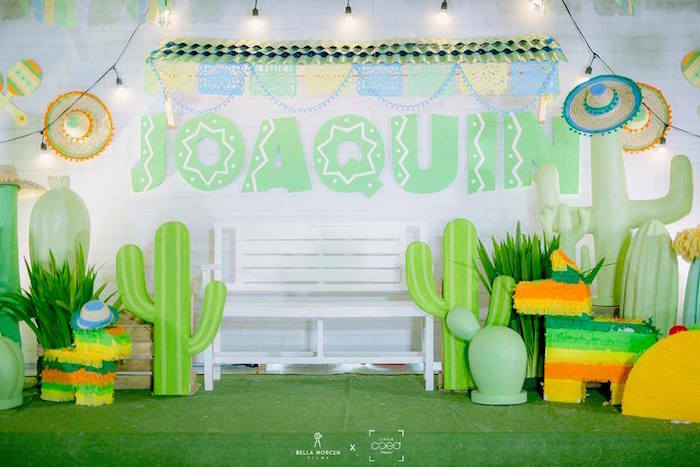 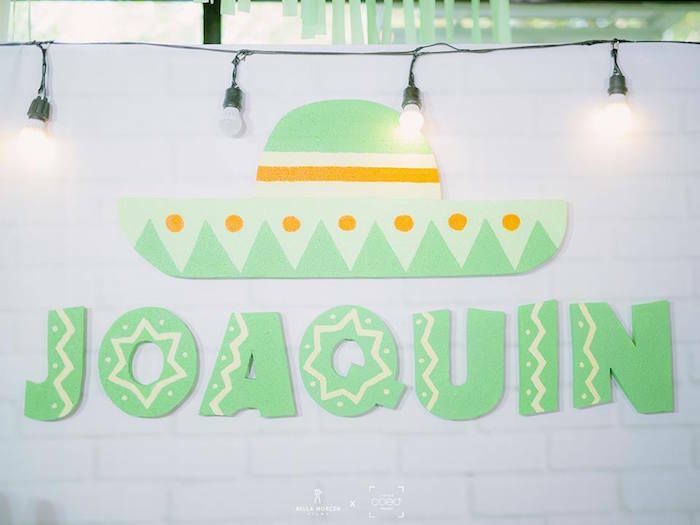 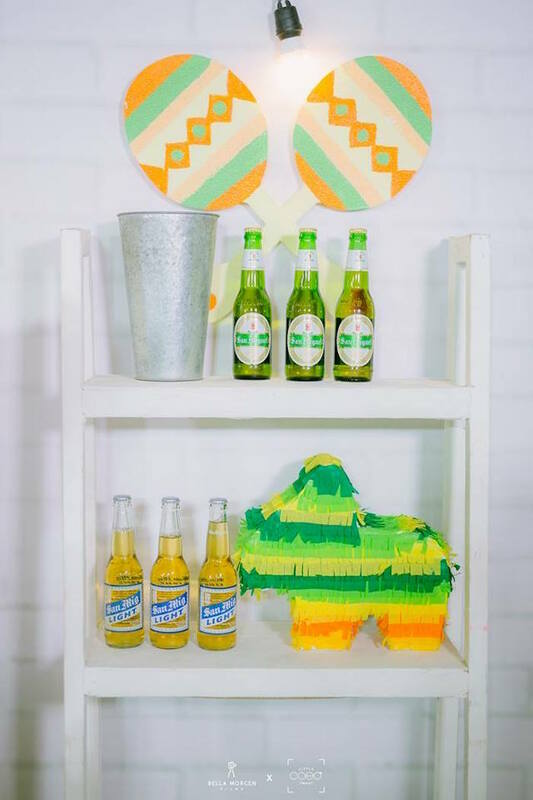 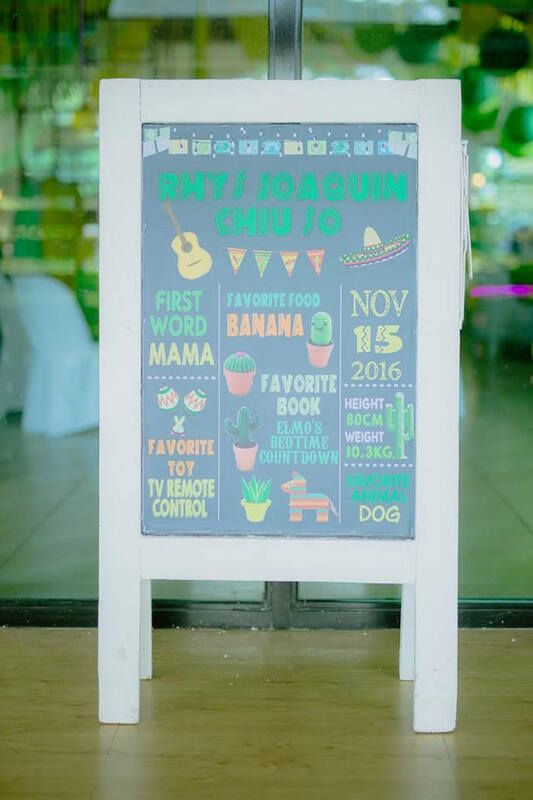 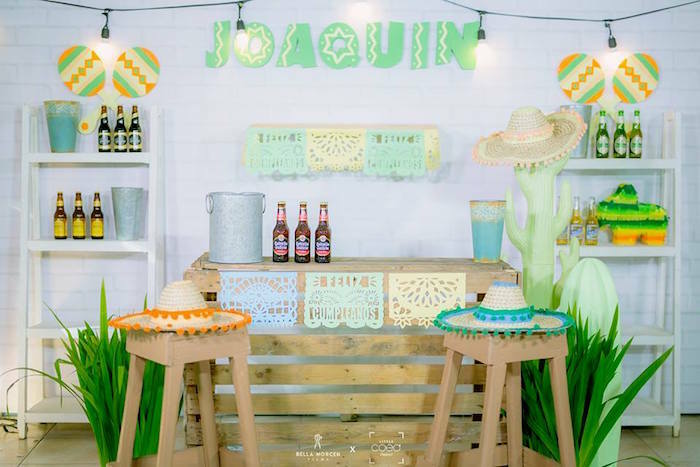 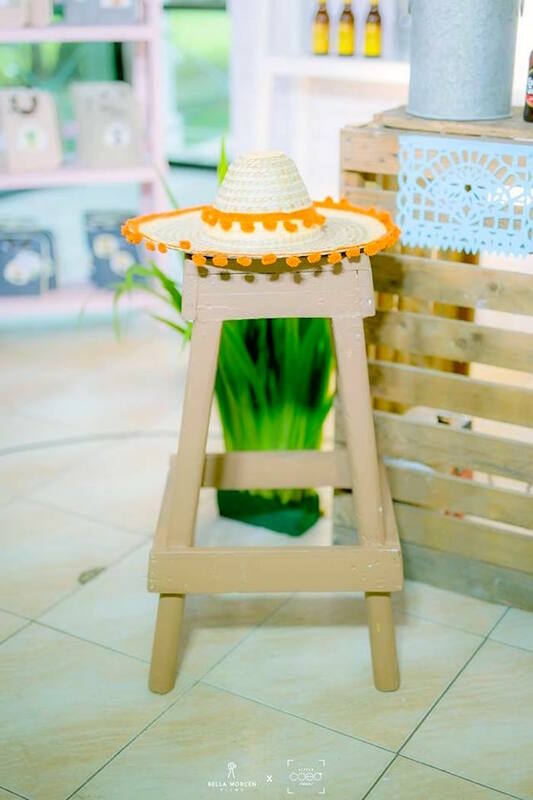 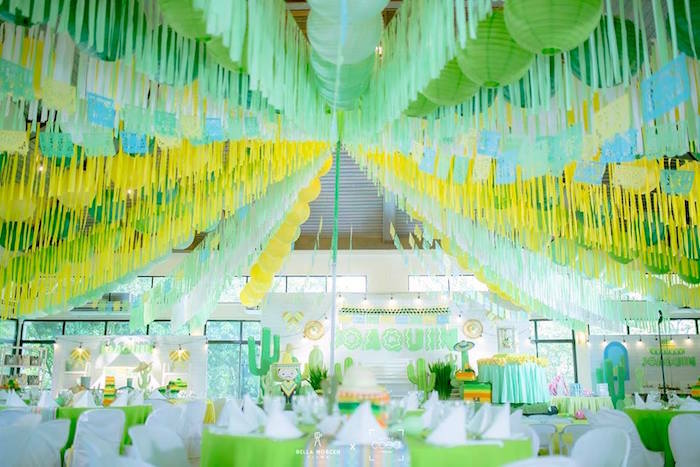 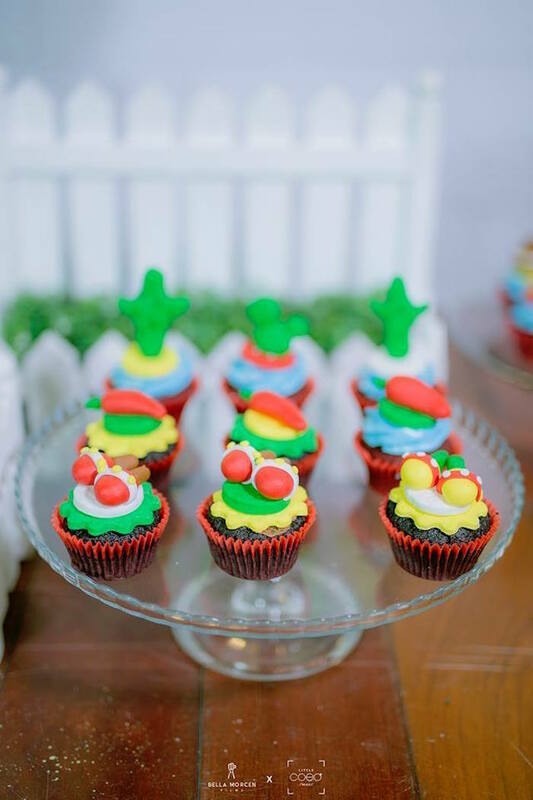 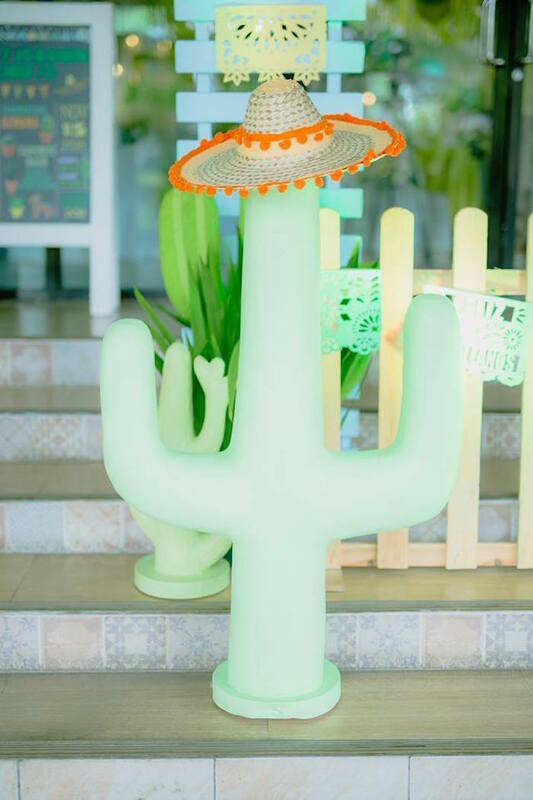 If so, this Mexican Birthday Fiesta, by The Party Project Manila, will be your go-to stash! 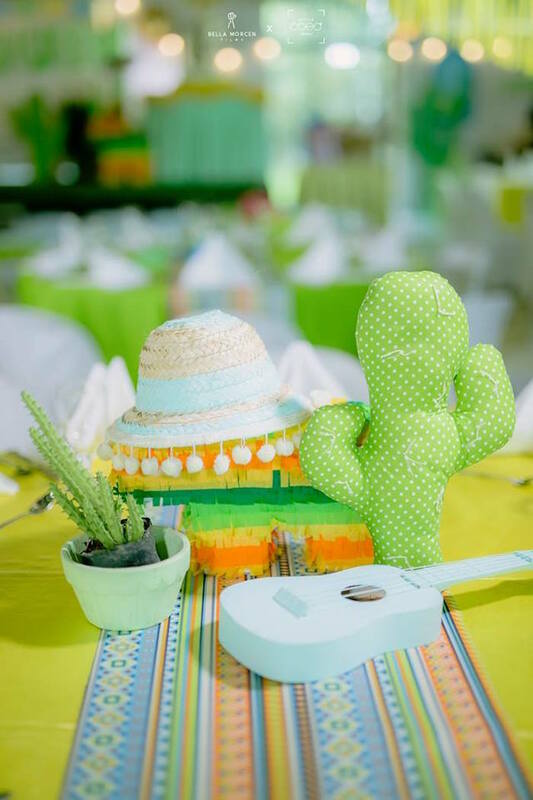 Filled with details that will have you shaking your tambourines, this darling event has to be seen! 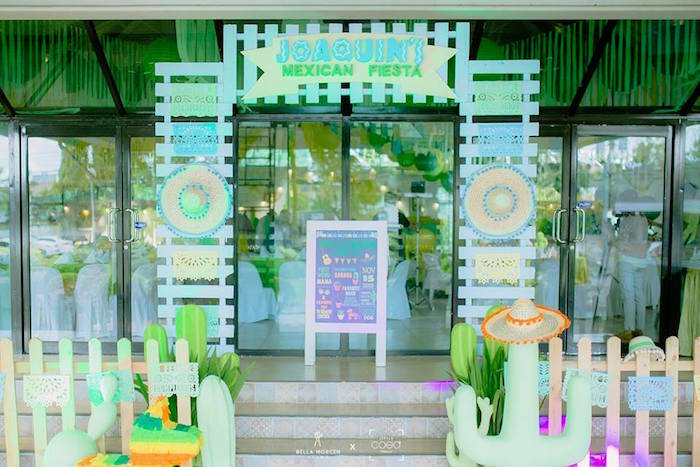 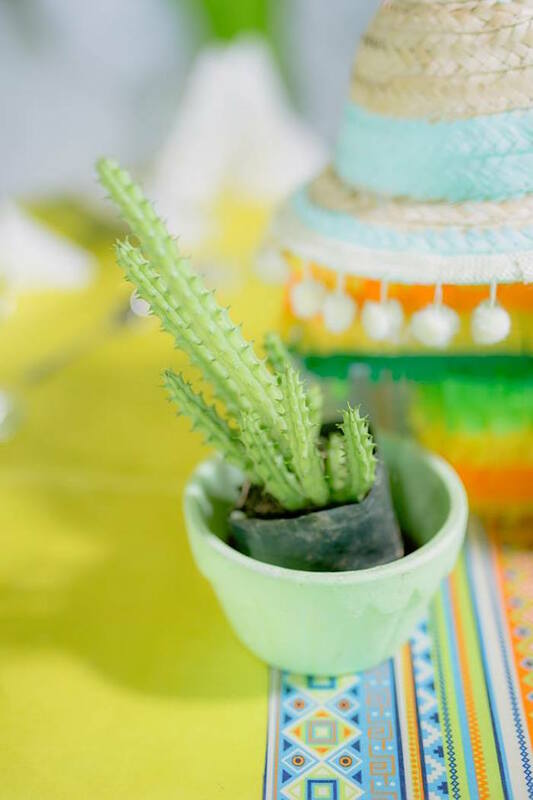 And Mexican-inspired guest table runners & centerpieces! 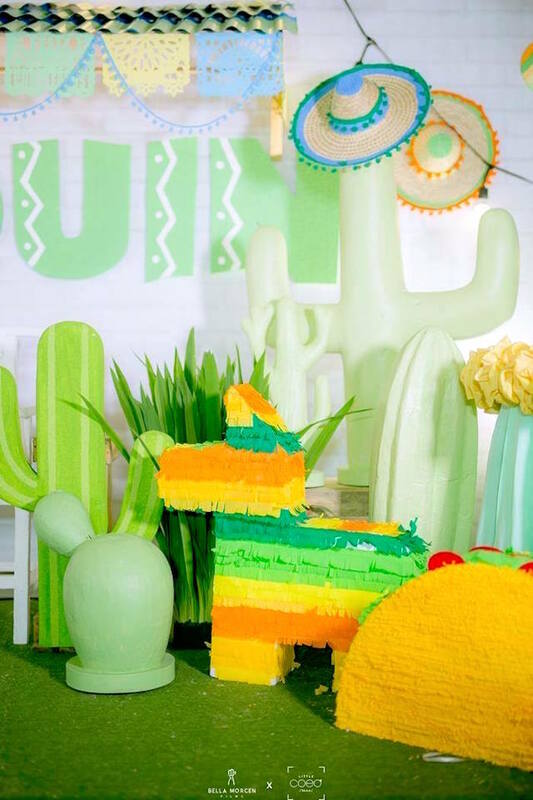 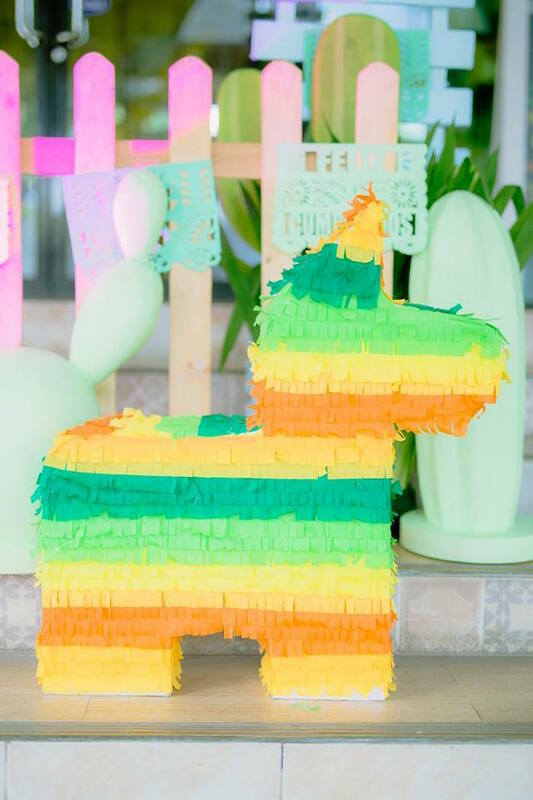 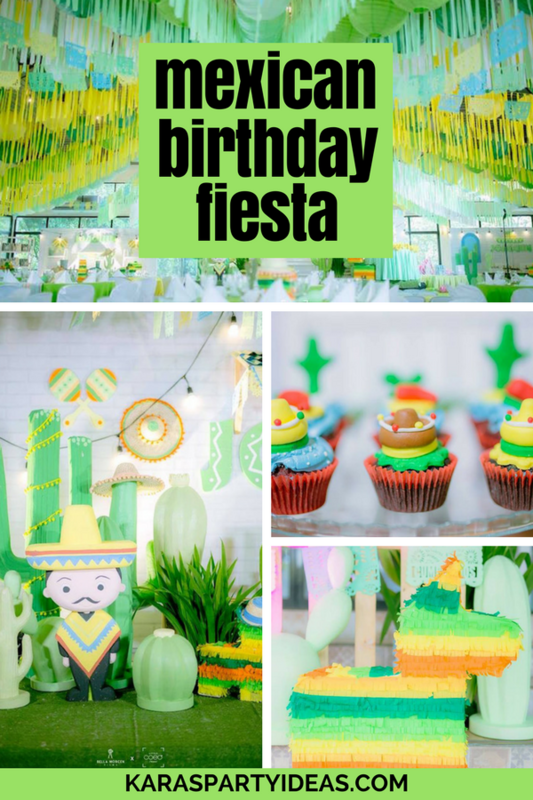 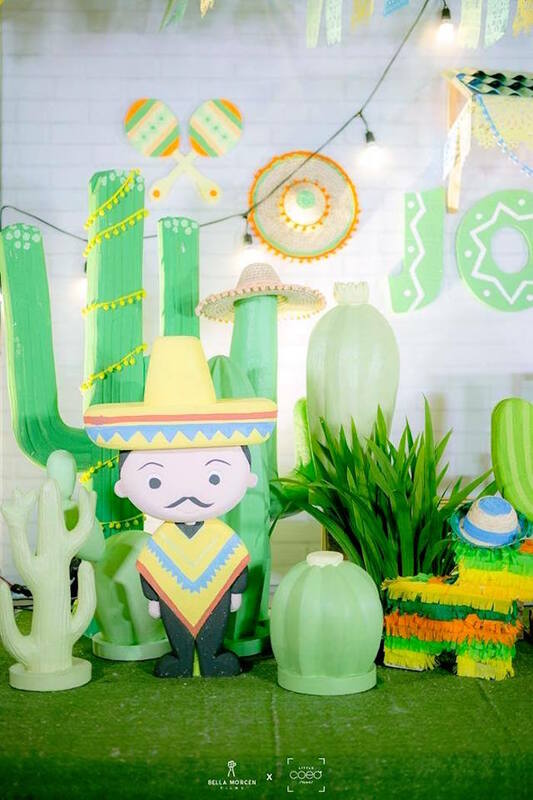 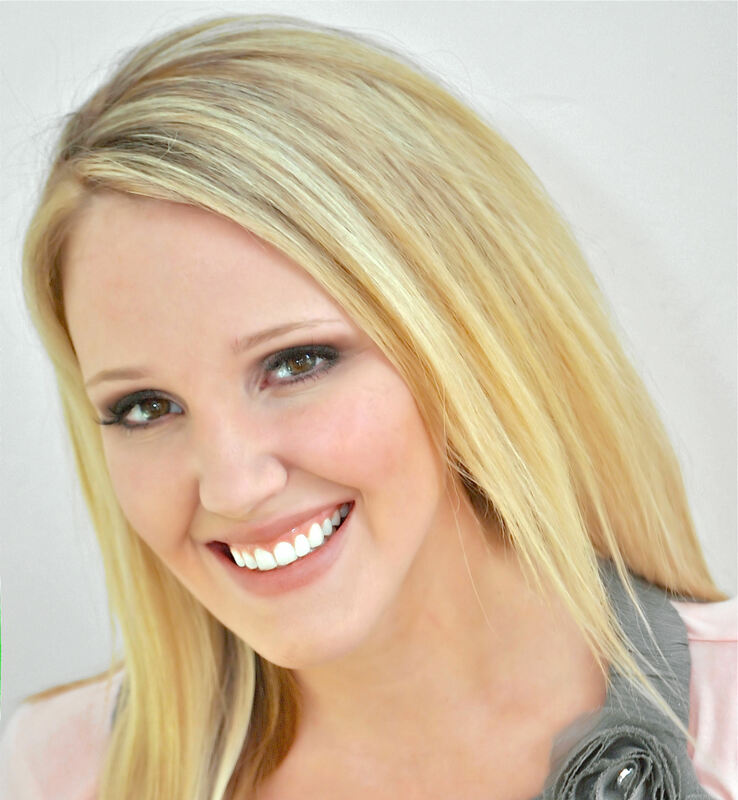 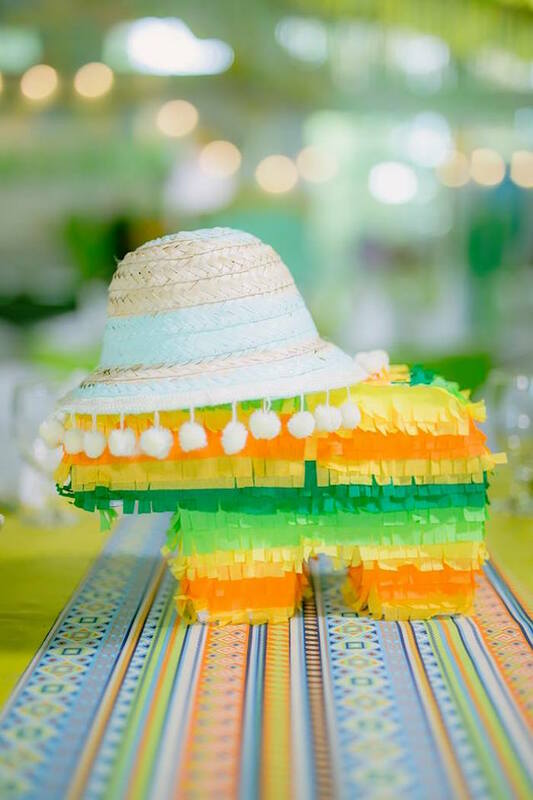 Don’t miss the original Mexican Fiesta Birthday here at Kara’s Party Ideas!